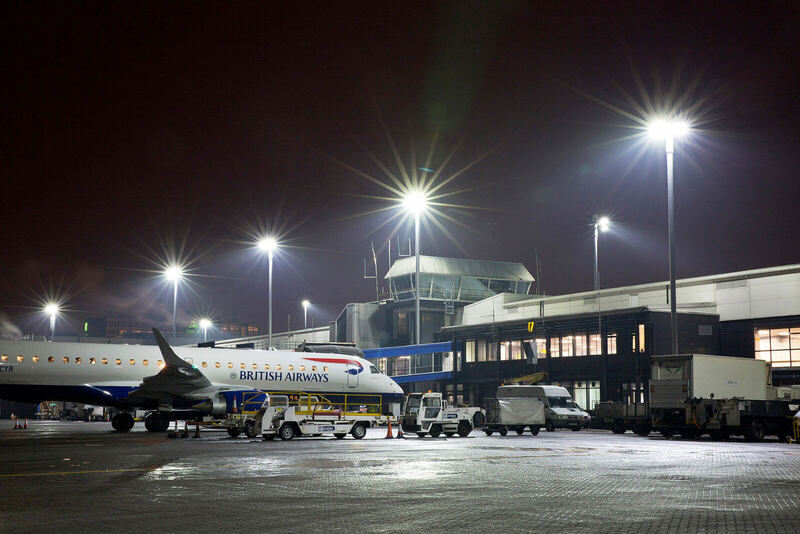 Glasgow Airport decided to upgrade all apron lighting to LED before the opening of the Commonwealth Games 2014. 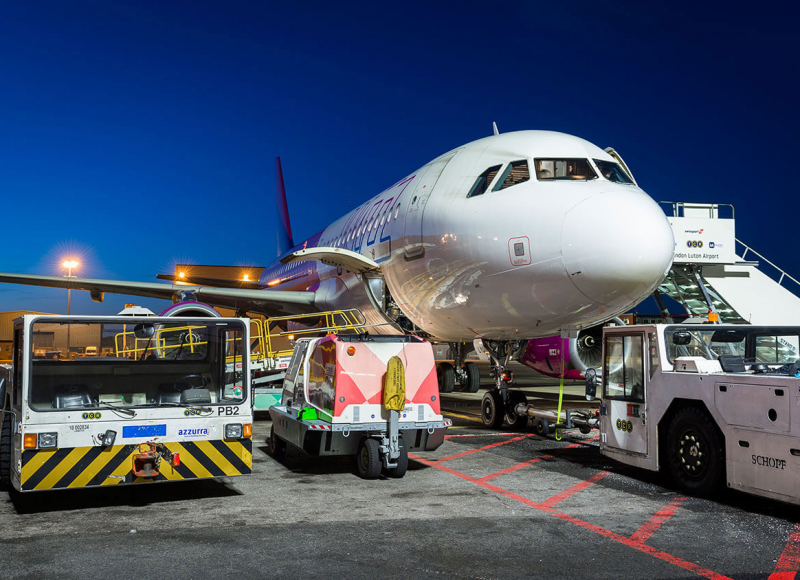 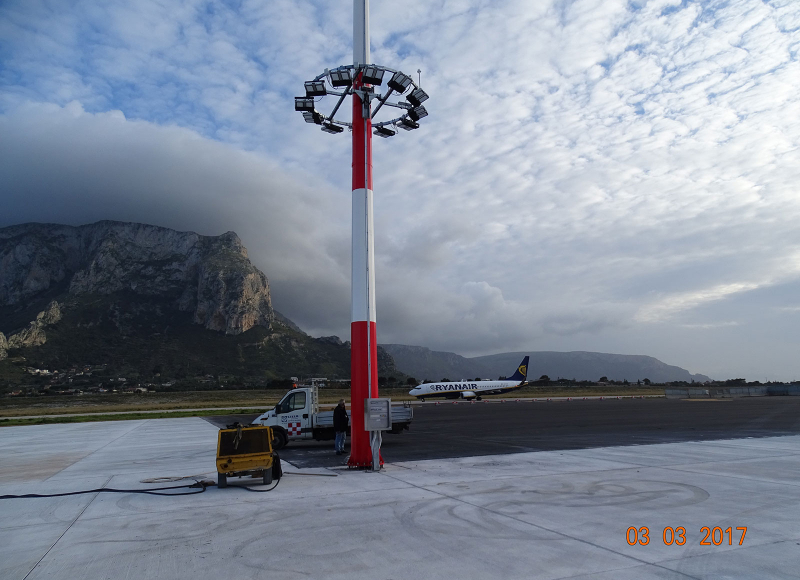 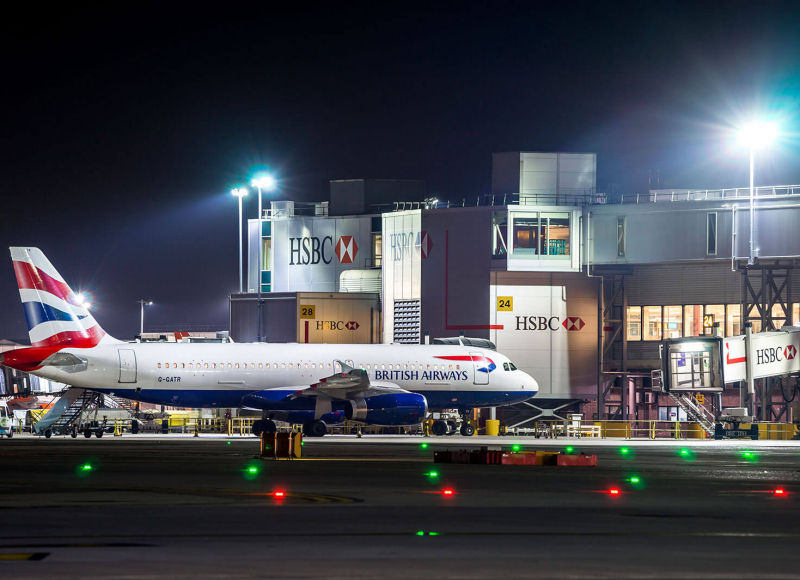 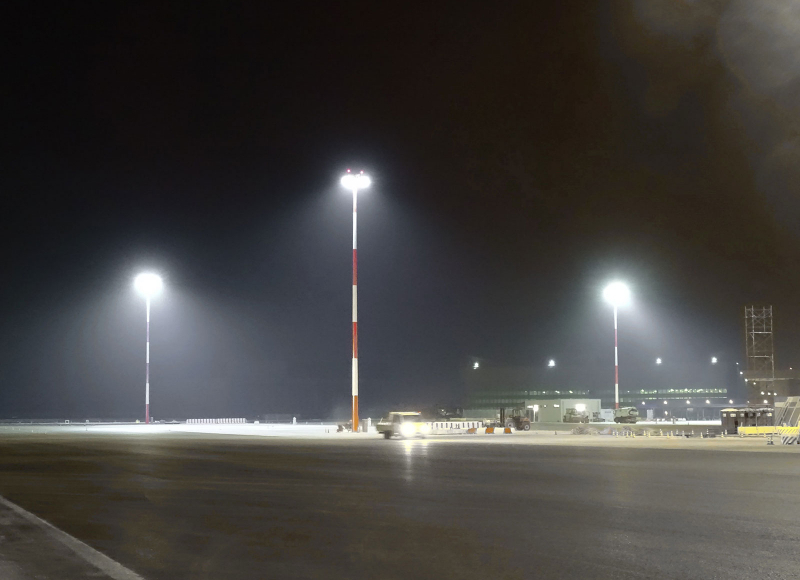 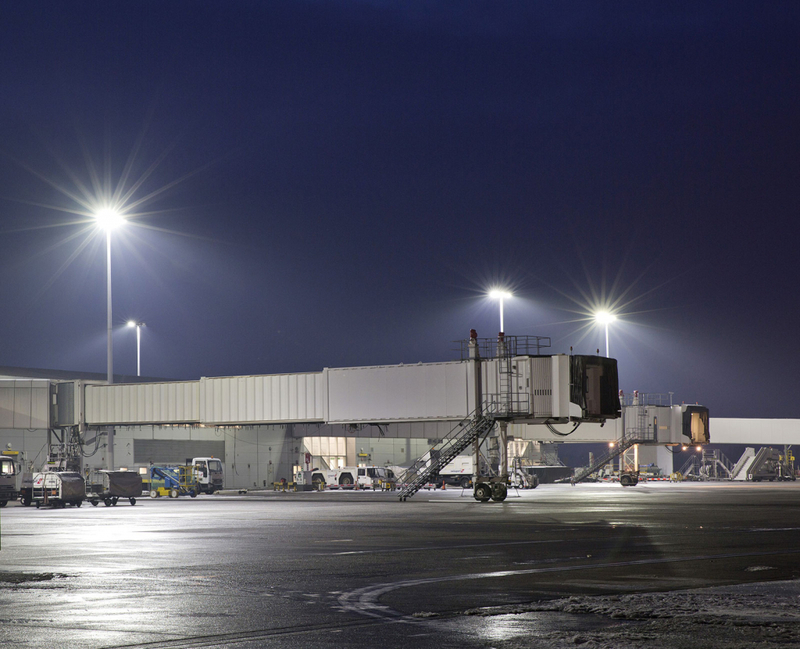 Midstream was selected via a competitive tender process to supply all the LED floodlights to ensure compliance with CAP 168 on the apron areas. 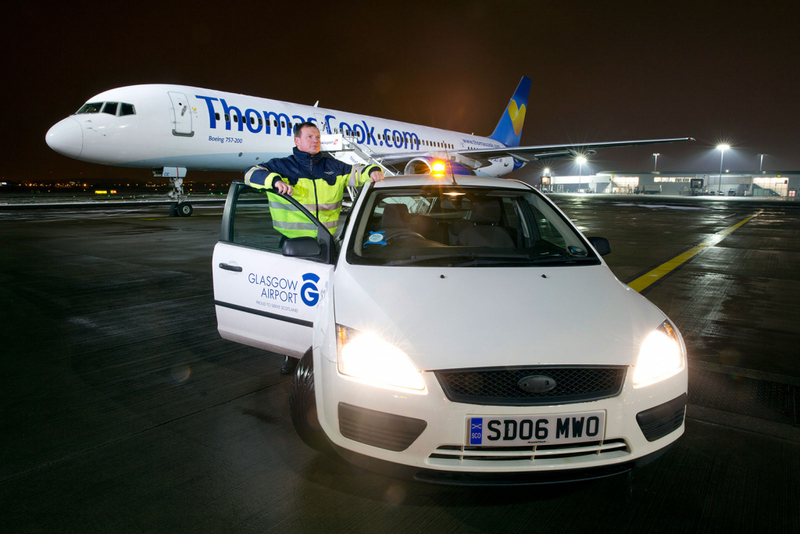 Midstream had to ensure that the project completed on time to welcome the athletes to the city of Glasgow, and the project was delivered from design to commission in under 3 months. 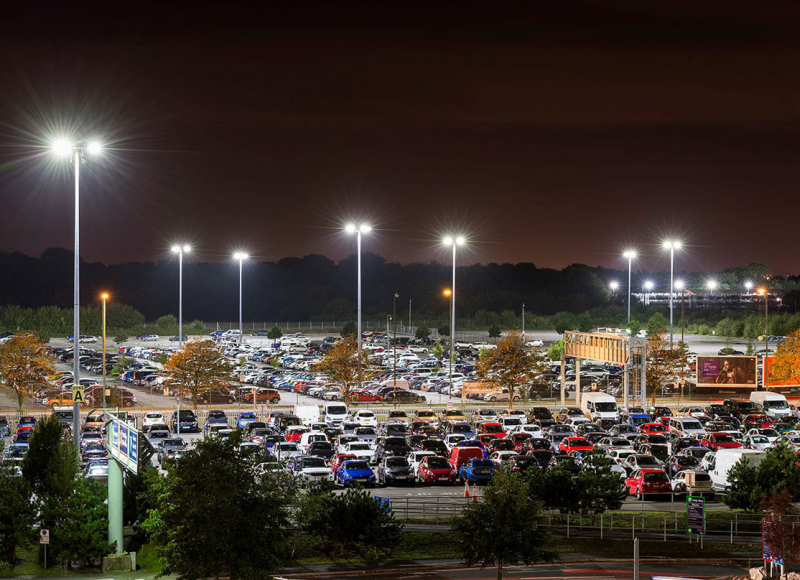 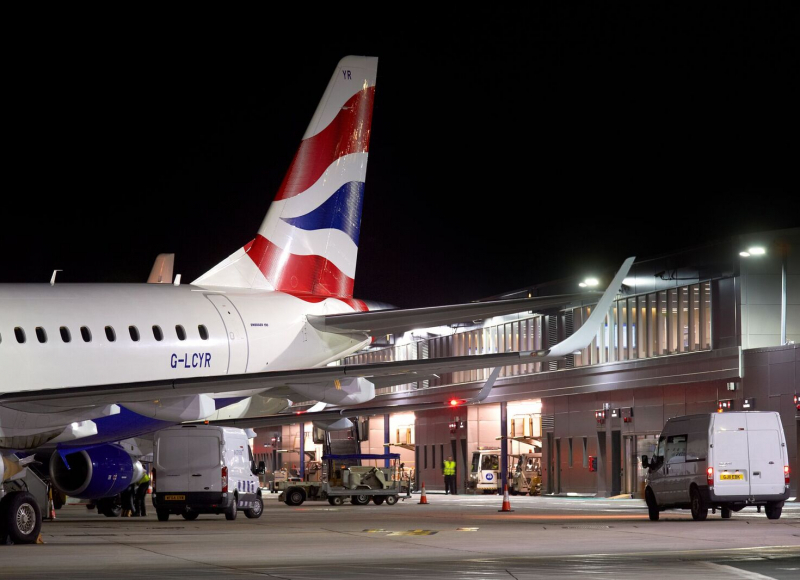 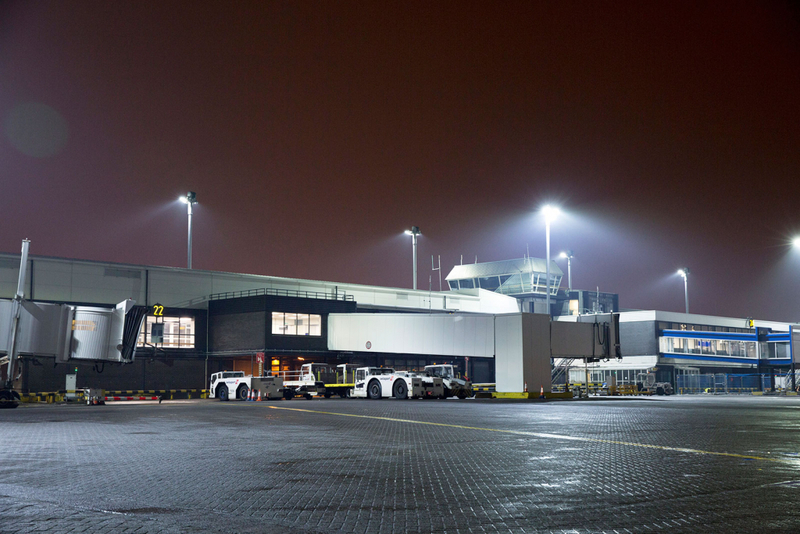 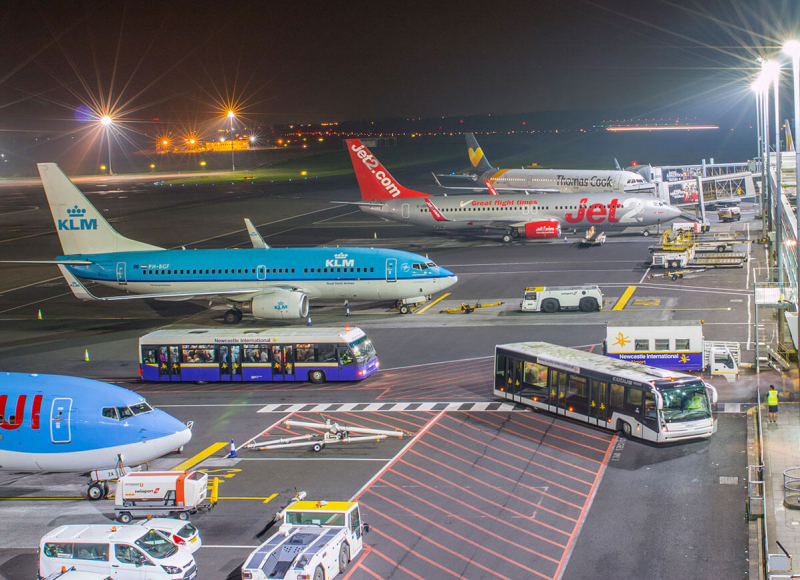 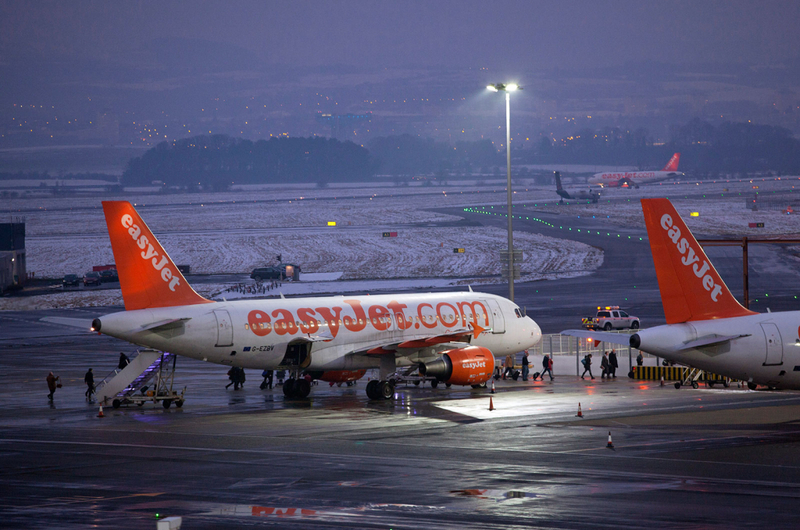 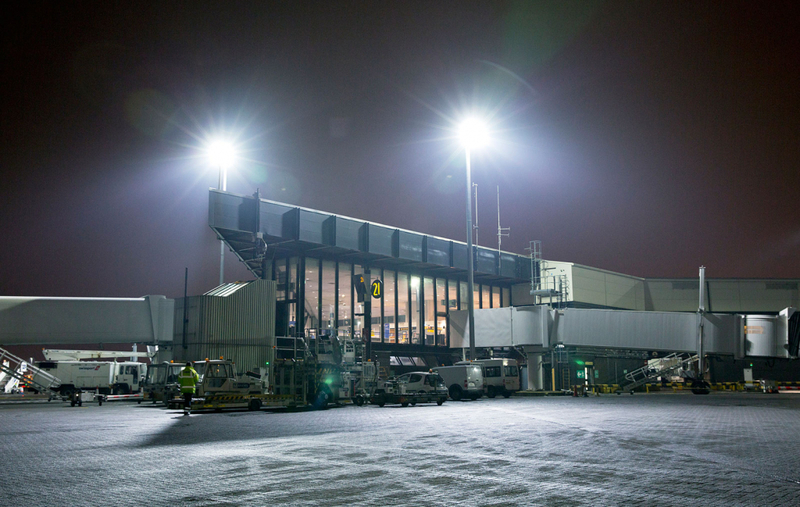 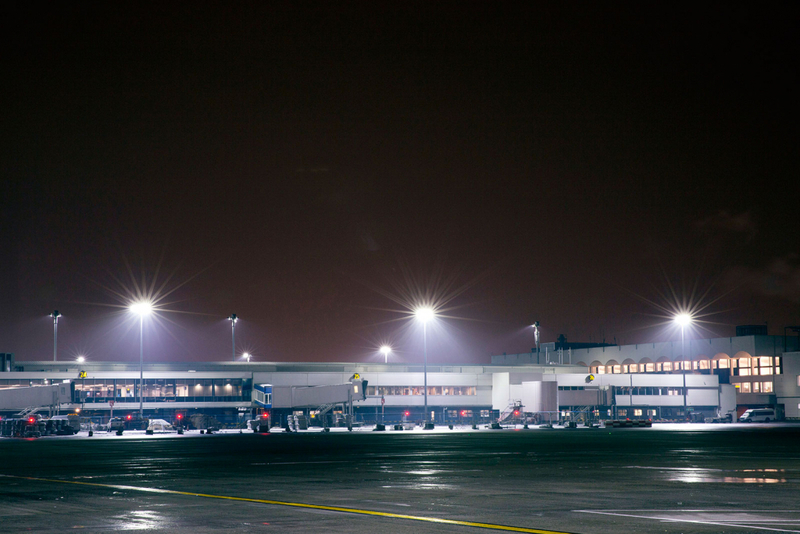 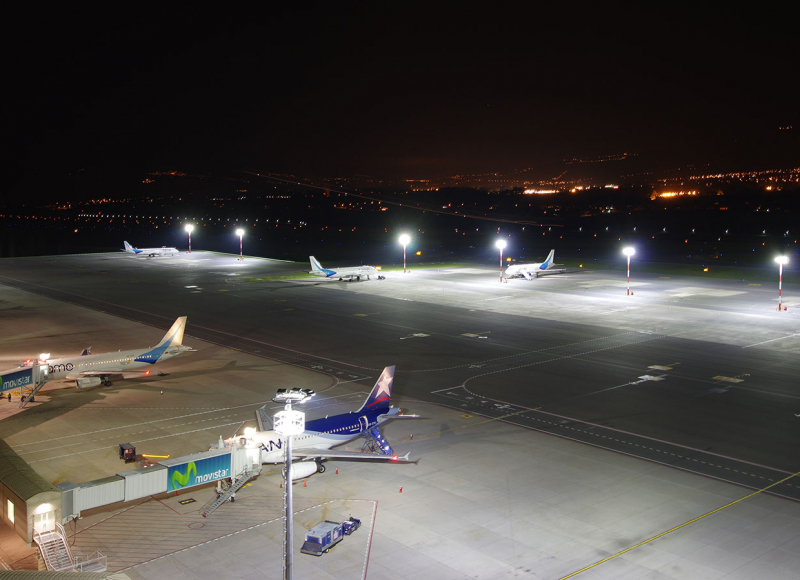 Glasgow Airport was the first major international airport worldwide to convert all apron lighting to LED technology.